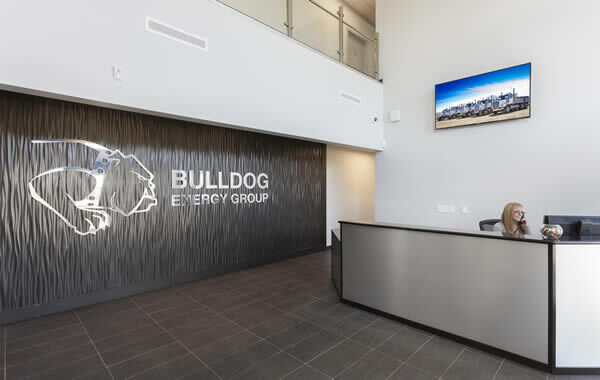 Bulldog Energy Group offers a complete turn-key solution for energy companies operating in the Western Canada Sedimentary Basin. 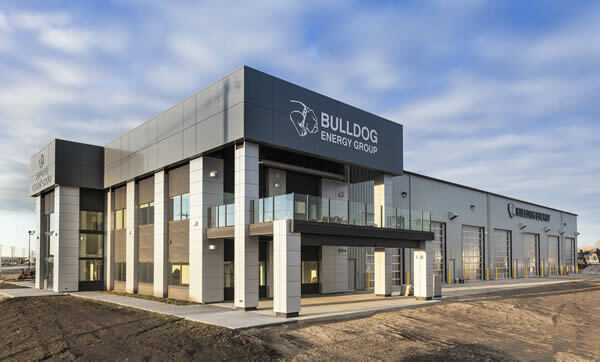 Bulldog Vac & Water Service was established in 1996 in Mannville, Alberta. 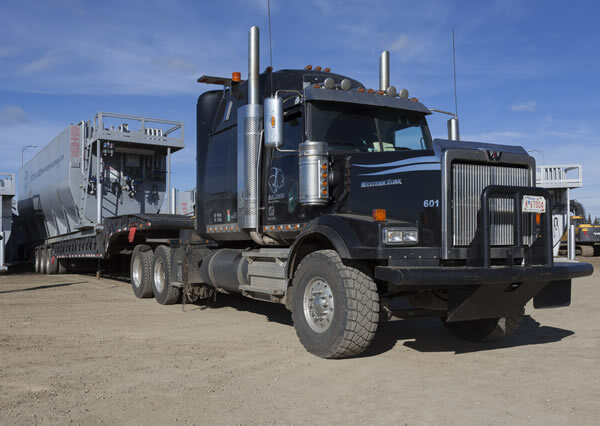 Starting with a single truck, the Vac & Water fleet now sits at more than 130 units and growing!